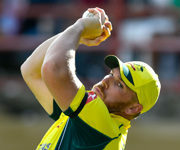 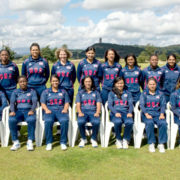 The USA Women’s National Team will tour Australia next month with an eye firmly on the 2020 ICC World Twenty20 that will be held in Australia for the first time in two years’ time. 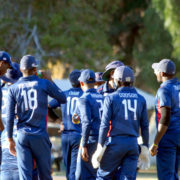 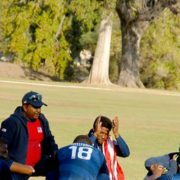 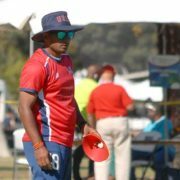 The latest edition of the operational report of the ICC Americas’ USA Project is very enlightening and shows an even more definitive approach to the establishment of the next national governing body (NGB) for cricket in the USA. 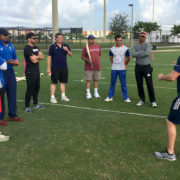 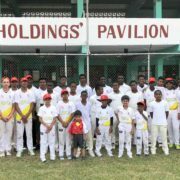 Last week, Roy Fernando of Bowie and Jamie Harrison of LFYAA spent three days in Florida working with the ICC Americas and Cricket Australia. 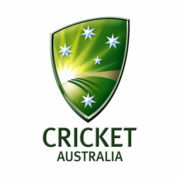 Four of Australia’s leading female coaches will embark on a study tour in the United States from 22-30 April with the trip aimed at developing Australia’s elite and upcoming coaches.